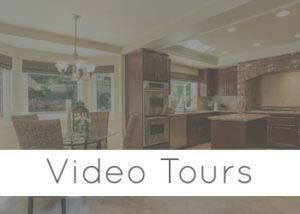 Looking For A Villa Park Real Estate Agent? 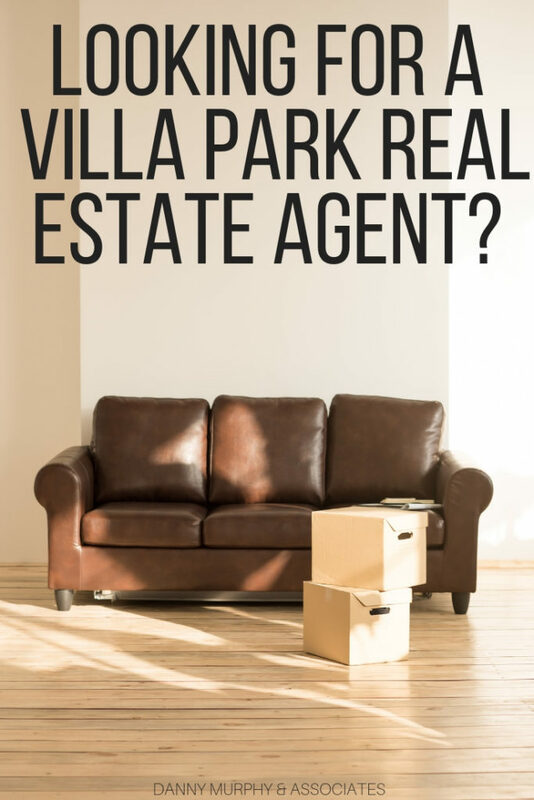 When it comes to finding the right Villa Park real estate agent making the right choice can mean the difference between a quick and profitable sale, and a home that sits on the market and struggles to find the perfect buyer. 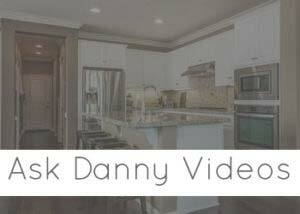 I’ve worked hard during my career to become one of the best real estate agents in Southern California and Villa Park. My team and I are always here to help you deal with the ins and outs of the real estate world. If you are buying or selling in the Villa Park area, give us a call! When it comes to choosing the right people for any job, I look for top professionals. It can be tempting to go with someone who promises fast or cheap results but in the end, I’ve found that it makes the most sense (both financially and in terms of time) to use professionals with a long standing history of doing great work. I’ve amassed a network of these kinds of professionals to handle everything from financing to landscaping. When I recommend someone for a job I know that I can count on them to represent my brand and my name with confidence. Making sure that my team and I are getting the job done (and done right) is just one part of the real estate world. Another way we make sure you are in the best hands possible is by working with First Team Real Estate. 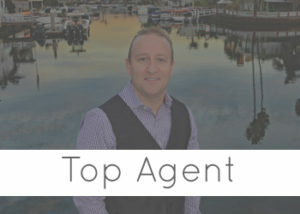 They’re the top broker here in Southern California and they have built an incredible name for themselves in the luxury market as well. Buying and selling real estate here in Villa Park is easier than ever thanks to my team and my relationship with First Team. The real estate game here in Villa Park as well as surrounding areas in Southern California is always changing and evolving. Make sure you are choosing a real estate team that understands these changes and shifts in the market. You don’t want to entrust the sale or purchase of 1M+ worth of real estate to just anyone! Be sure to stop by our Facebook, YouTube, Instagram, and Twitter pages to like, subscribe, and follow so you can stay up to date with the happening in Villa Park and across Southern California.